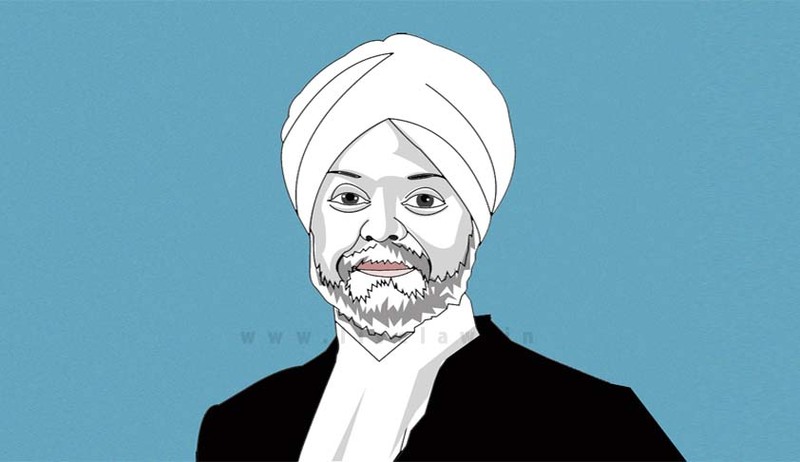 The vacation bench of the Supreme Court today refused to entertain a plea which sought staying of the move to elevate Justice Jagdish Singh Khehar, the second senior most SC judge, as Chief Justice of India. The judges reminded that Justice Khehar has already been appointed by the President and so the petition had become infructuous. After CJI T S Thakur recommended his name, President Pranab Mukherjee has already appointed justice Khehar as the 44th Chief Justice. He will be sworn in on January 4, 2017. Filing the PIL, Advocate Matthew Nedumpara of the National Lawyers' Campaign for Judicial Transparency and Reforms said that instead of Justice Khehar, Justice J. Chelameshwar, now the fourth senior-most judge, should be elevated as he had given a dissenting view when the National Judicial Appointments Commission was struck down by a five-judge constitution bench headed by Justice Khehar.